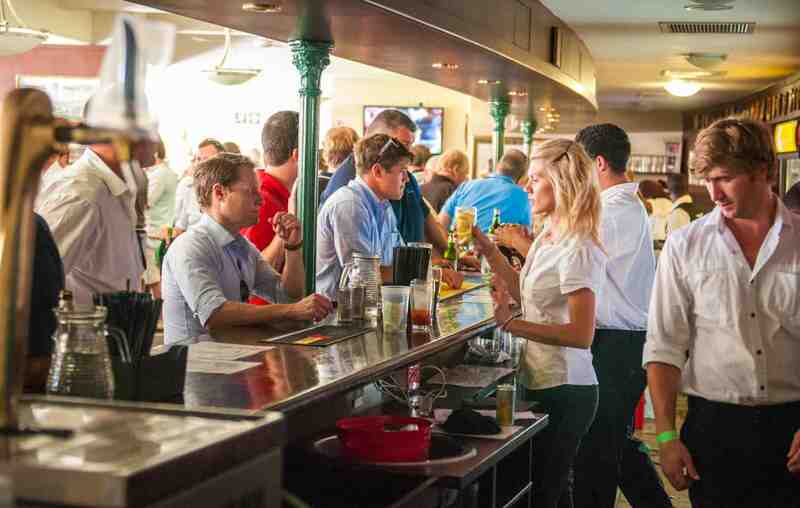 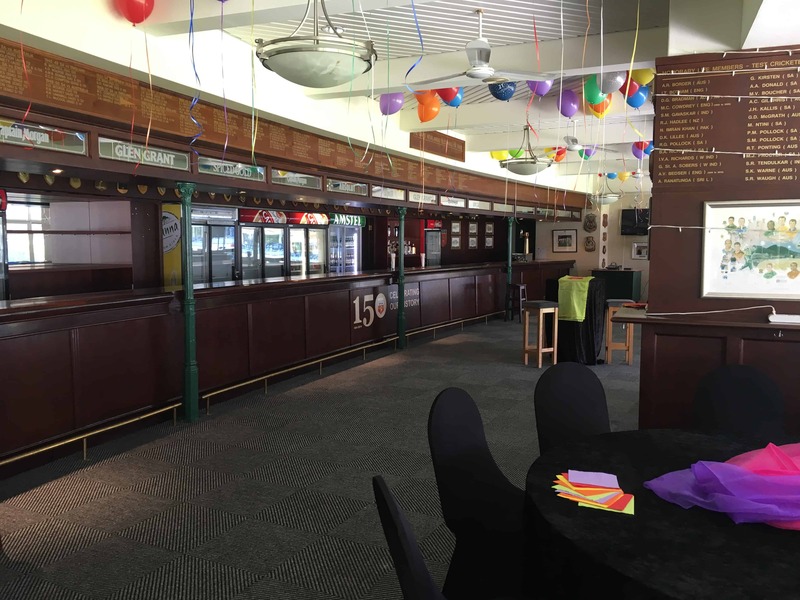 Situated on the top floor of the member’s pavilion, The Long Room, as its name implies, boasts of being one of the longest bars in the Southern Hemisphere. 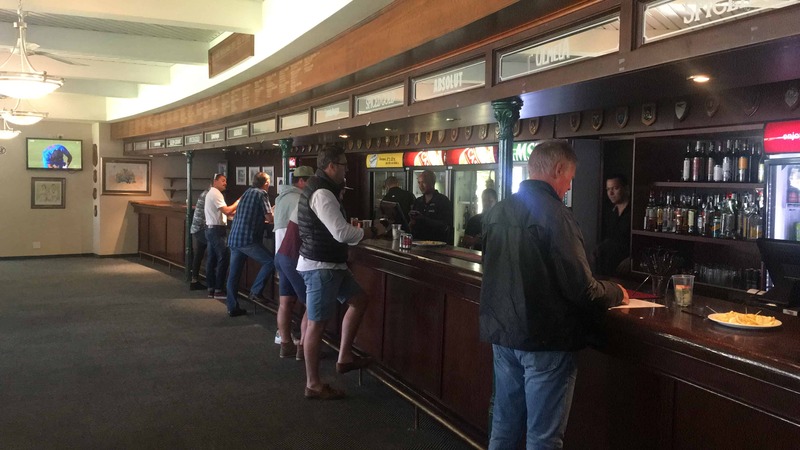 Against the magnificent backdrop of Table Mountain, the view from The Long Room extends across the Newlands playing field to the fountain of this very bar – South African Breweries. 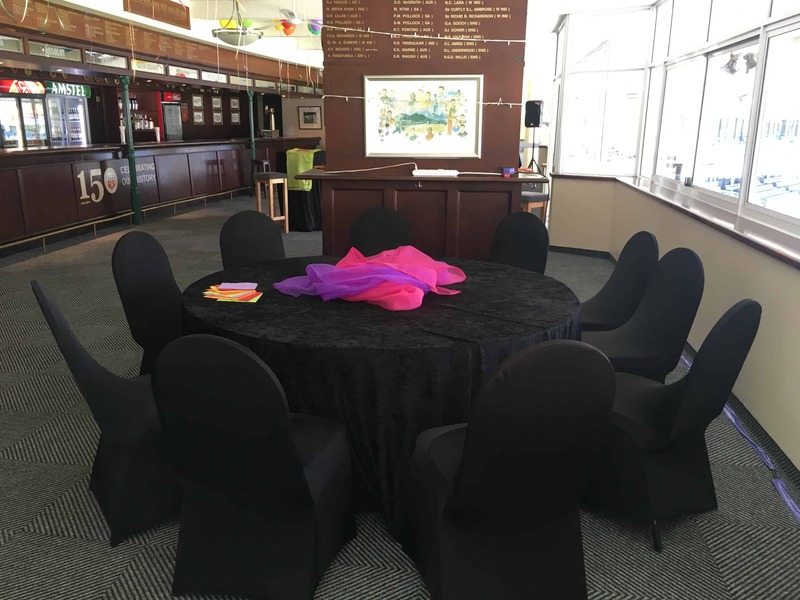 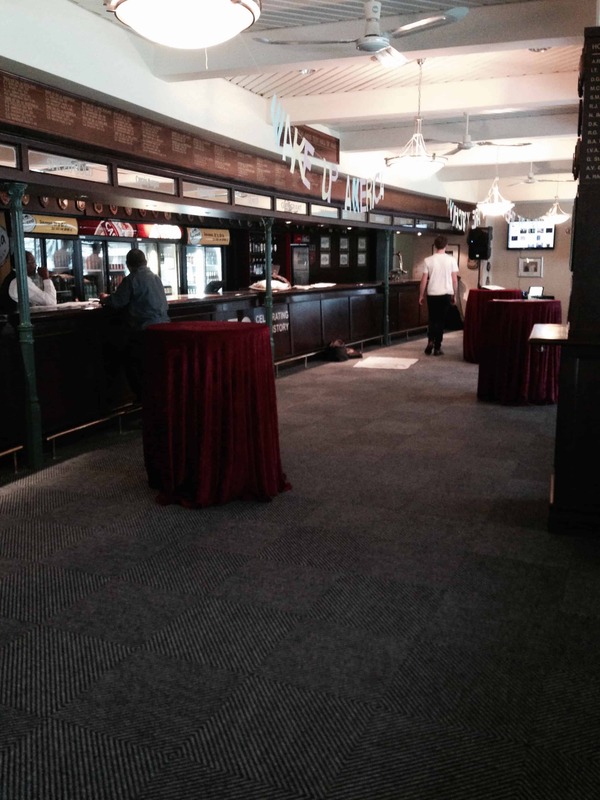 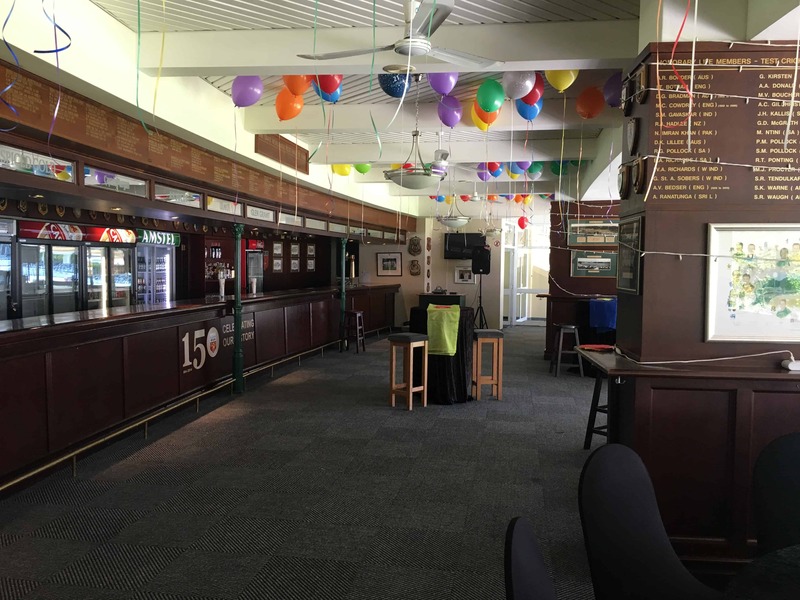 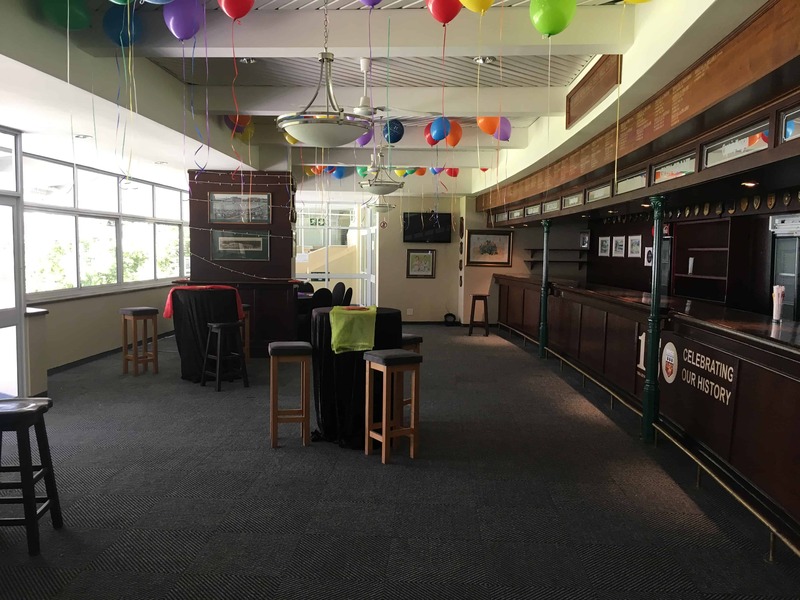 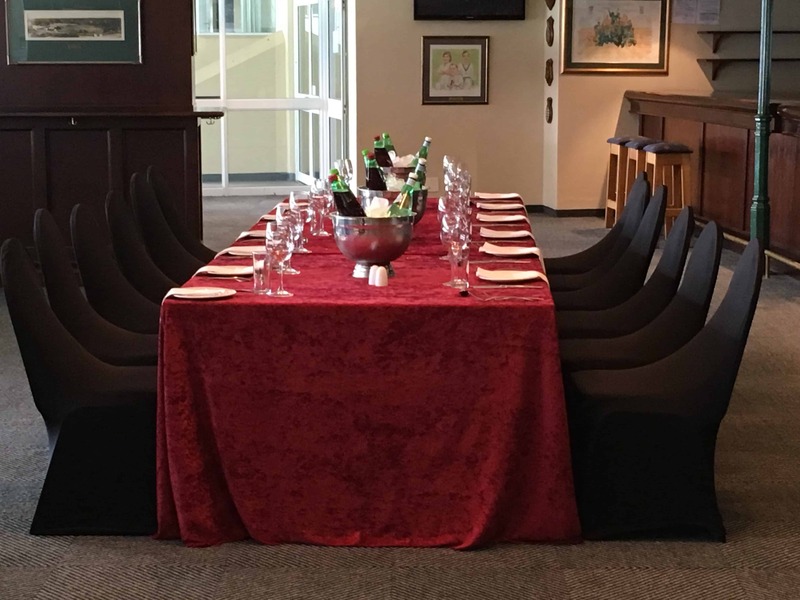 Decorated with cricket memorabilia dating back to WWII, The Long Room proudly displays all the International hundreds and five-wicket hauls made at this historic ground. 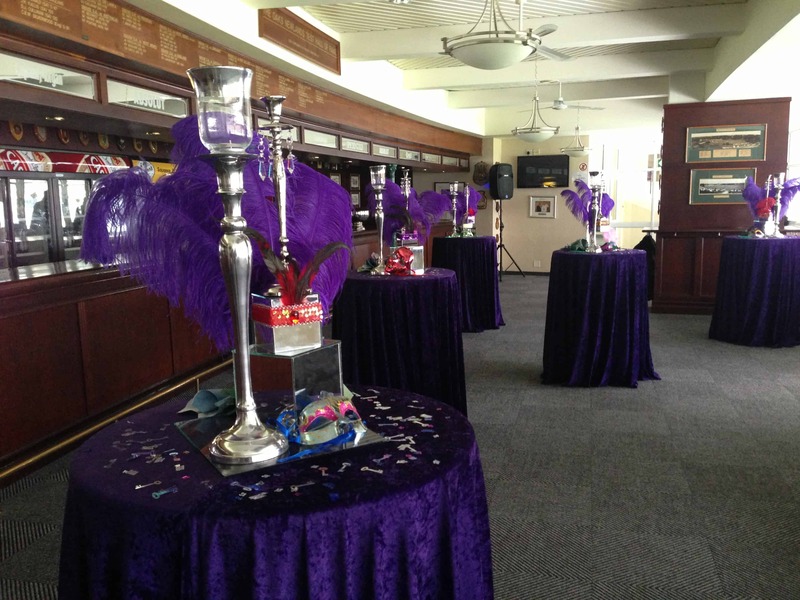 Always a success amongst sports enthusiasts, the hallways in The Long Room take pride in displaying the sporting feats of some of our most decorated cricketers. 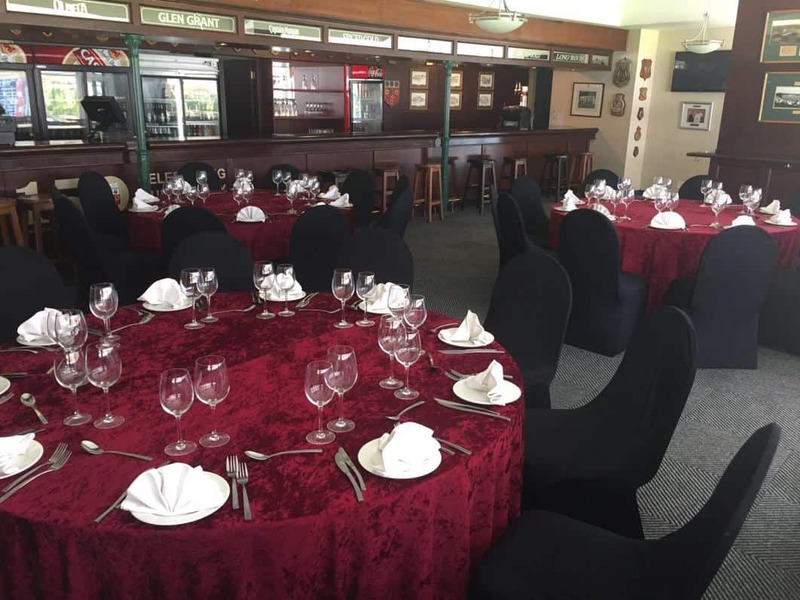 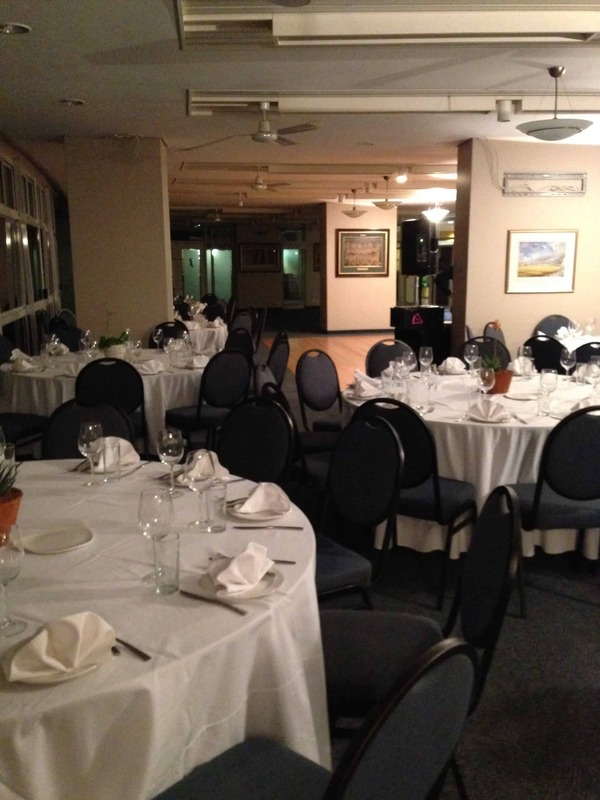 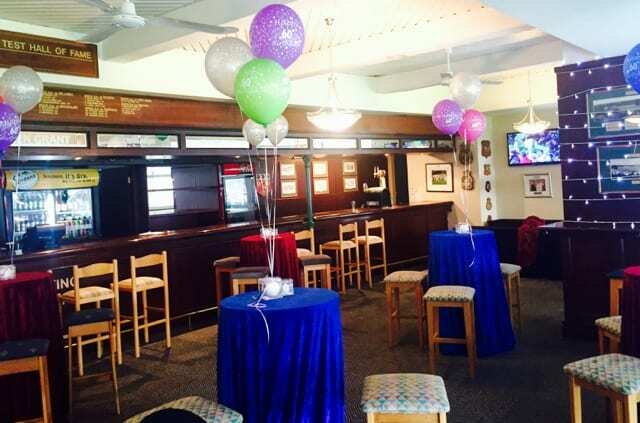 Ideal for 21st Birthday parties, cocktail parties and smaller functions, The Long Room comfortably caters for up 120 guests.